Having lived most of my life in New York and on the East Coast, I had to learn about the various regions of California primarily through rap songs. For example, Snoop Dogg was from the LBC which I learned stood for Long Beach, California. In the song "California Love" 2Pac informed me that, "California...knows how to party" and that "In the city of Compton [they] keep it rockin! [They] keep it rockin" When I moved out west to California these places were not really locations that I went to often or at all, but I did see the signs and was able to associate various lyrics with the songs. Which takes me to my day yesterday in Long Beach. Usually I visit Long Beach on a yearly pilgrimage to the Aquarium of the Pacific. As the ad claims, it really is terrific. 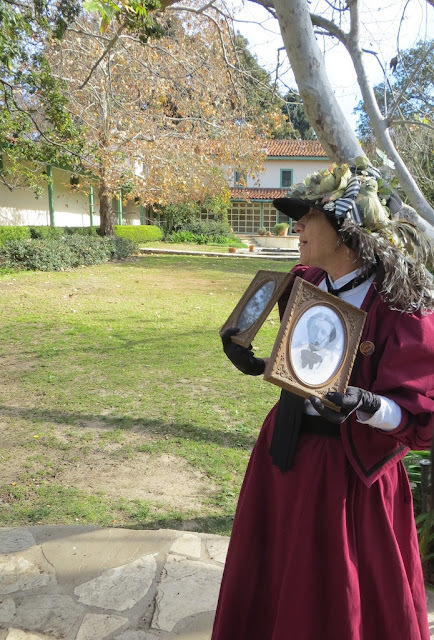 Today, my mission was not to visit the aquarium (or Snoop Dog, who I presume does not live in Long Beach anymore) but to visit the Rancho Los Cerritos. I had no idea that such a neat part of California's history resides within the city of Long Beach. 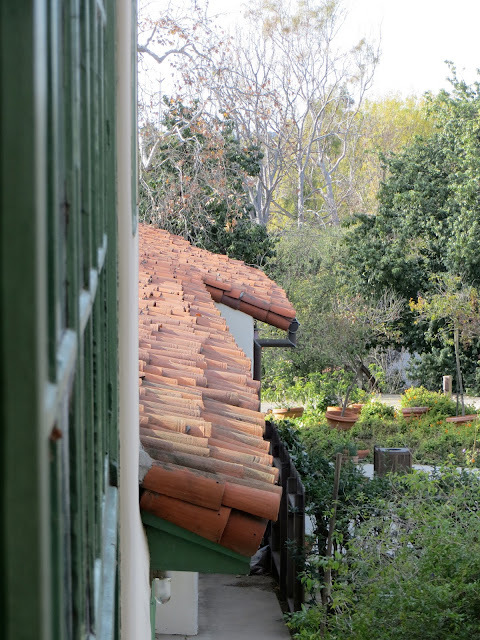 Rancho Los Cerritos has a long history which can be traced back to the Native American Tongva who inhabited the area from 500-1200 AD. Gradually, with the settlement of region by Spain, the Tongva were encouraged to relocate to the missions and thus transformed into the Gabrielino, a name which came from the nearby mission of San Gabriel. The next phase in the life of Rancho Los Ceritos took place when the land was given to Spanish general, Manuel Nieto, in 1784. In total Nieto received 300,000 acres of land. Later this land was divided amongst his children. It was eventually sold to John Temple in 1843. Temple used the lands for a cattle ranch and built the two story adobe structure which still resides on the land today. Sadly, for both Temple and the cattle, a combination of droughts put the kibosh on raising cattle and Temple decided to cash in, retire and sell the property to Flint, Bixby & Co. The new owners decided to raise sheep as opposed to cattle. Apparently sheep were the next trend in livestock. Jonatham Bixby lived in Rancho Los Ceritos with his family and 30,000 sheep. That's a whole lotta sheep! Below you will find some of the pictures that I took of Rancho Los Cerritos. Presently, the educators have tried to bring to life the period in which the ranch was inhabited by the Bixby family. 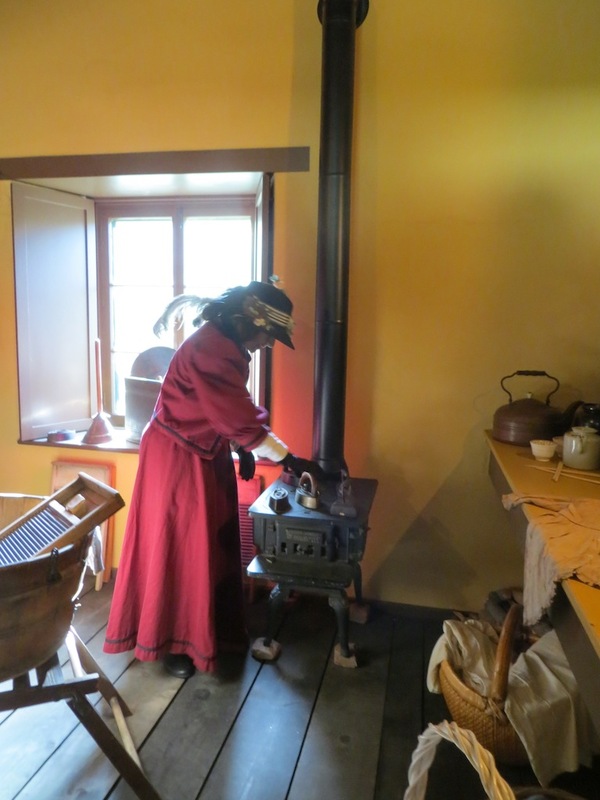 They even have some crazy living history guides (see below) who will act in shock when airplanes fly overhead and tell you how odd it is that you are wearing jeans as a lady! All in all, this was a great experience and a much better way to learn about California as opposed to listening to rap songs!